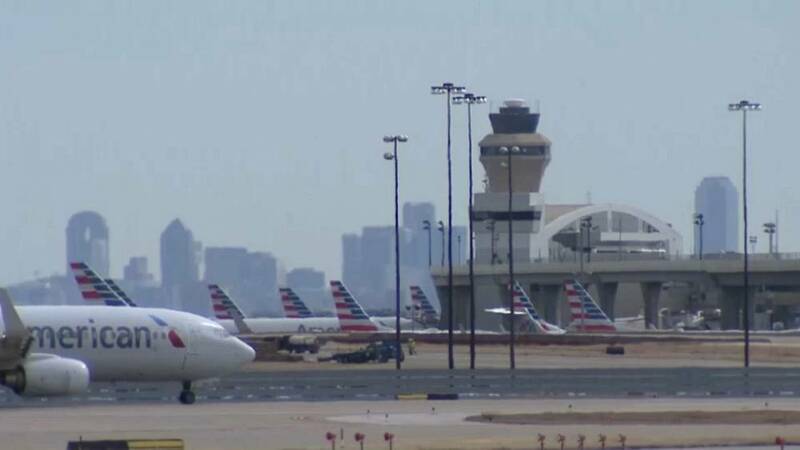 More Boeing 737 MAX flights have been cancelled until August the 19th, according to the American Airlines Group. It means 115 fights per day will be stopped. The Chief Executive and President of the company said in a letter to employees and customers that they believe the plane will be recertified before that date but want to be reassured of the reliability ahead of its peak travel season. The aircraft was grounded worldwide in March after the fatal crash on Ethiopian Airlines which killed 157 people on board. A similar crash on Lion Air killed all 189 passengers and crew.